Matt Williams is an American professional baseball player who was born on November 28, 1965. Saint George and Home Improvement account for some of Matt Williams's recent TV credits. Matt Williams's recent filmography includes the movies Let's Be Evil (2016) and Stagecoach: The Texas Jack Story (2016). On Spotify, Matt Williams keeps a low profile with only a popularity score of 24 out of 100 and around 3,000 followers as of 2018. Matt Williams's most popular track on Spotify is "You'll Make Her Cry" from the album You'll Make Her Cry. Matt Williams's Instagram account (@mattwilliams73) has a limited following with about 400 followers. Matt Williams's recent posts to Instagram have gotten around 30 likes each. As of 2018, Matt Williams has contributed to about 2 TV shows. Some of the most recent Matt Williams TV appearances include Saint George and Home Improvement. Matt Williams executive produced, produced, and wrote for Saint George in 2014. 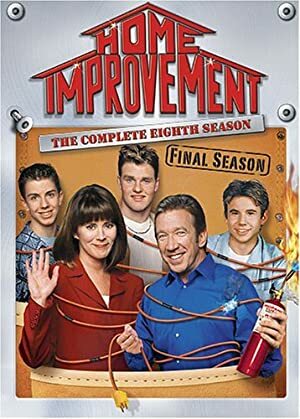 In 1993, Matt Williams created, executive produced, and wrote for Home Improvement. As of 2018, Matt Williams has contributed to about 16 movies. Some of the most recent Matt Williams movies include Let's Be Evil, Stagecoach: The Texas Jack Story, and The Keeping Room. 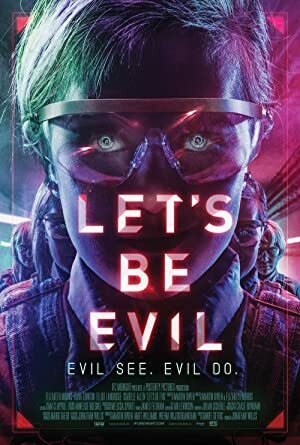 Let's Be Evil was released in 2016. 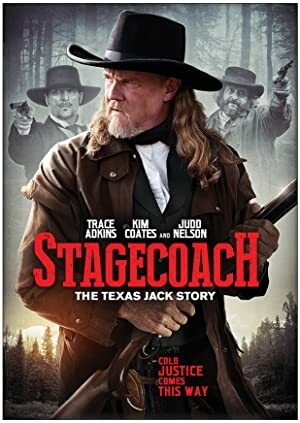 Stagecoach: The Texas Jack Story was also released in 2016. 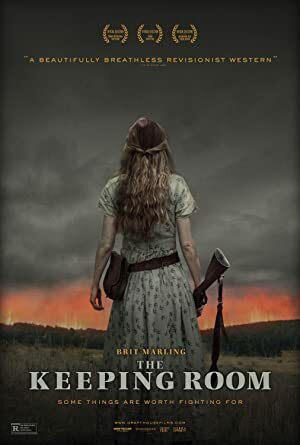 The Keeping Room was released in 2015. As of 2018, Matt Williams has 3,000 followers and a popularity score of 24 on Spotify. You'll Make Her Cry and Back to Me - Single are some of the more popular Matt Williams albums. Notable tracks from these albums include You'll Make Her Cry, Back to Me, and I'd Give a Lifetime. You'll Make Her Cry is Matt Williams's most popular track, scoring 33 out of 100 on the popularity scale. Back to Me and I'd Give a Lifetime have popularity scores of 23 and 17, respectively. The Spotify popularity score is on a scale from 0 to 100 and reflects the number of times the song has been played and how recently it has been played. Former Federal Member for Hindmarsh. Matt Williams Instagram: Congratulations to Henley Little Athletics, Henley FC and the West Torrens District Cricket Club - these clubs all share the Oval on Cudmore Terrace and I'm happy to announce will share in an $18,000 grant from the Turnbull Government, if re-elected. mattwilliams73 Congratulations to Henley Little Athletics, Henley FC and the West Torrens District Cricket Club - these clubs all share the Oval on Cudmore Terrace and I'm happy to announce will share in an $18,000 grant from the Turnbull Government, if re-elected.